But wait! I have a pair of perfectly beaten up flats from French Sole, so maybe I'll pass. And yes, I would have to agree, the shape of Repettos are beyond compare. If I do get these ballet flats though, remind me not to bring it to Leather Spa, otherwise it might go the way of my Golden Goose riding boots, pffft! 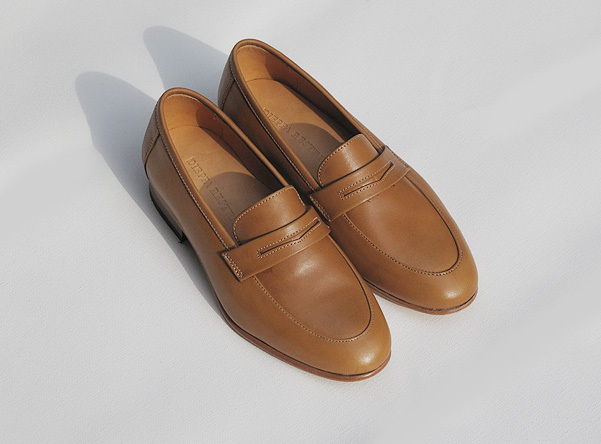 Now these puppies from Dieppa Restrepo! I wouldn't have thought twice! Just my luck that they were out of stock at Maryam Nassir Zadeh! Wahahaha! So, that's a sign. Really, forget about shopping for shoes. And stick to saving mode!!! came across your blog while looking for porselli online shops. i found a privée x porselli in cream and black but none for my size :(( now i'll have to wait til summer when we go to milan...or choose from the v limited selection at a.p.c. :( are porselli's available in manila? i'm planning to visit soon...i want them in all colors!!! Oh yes! I've seen that cream & back version in Antonia Boutique! 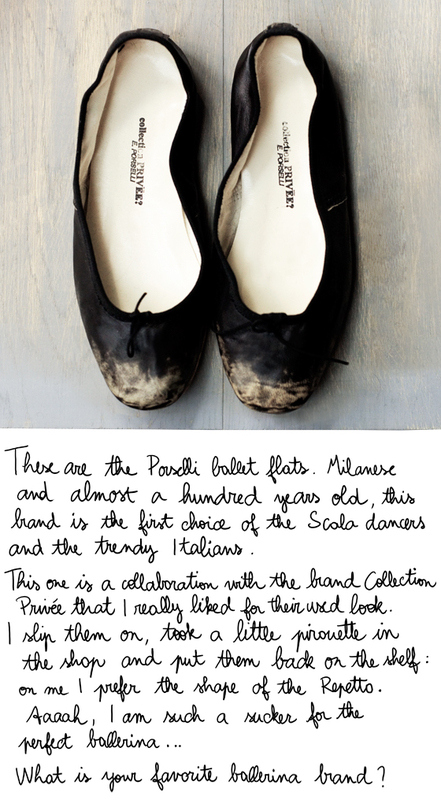 Unfortunately, these ballet flats are not available in Manila. And I would have to agree, APC does have a limited selection in terms of colors and sizes :( I suppose your best bet is Milan!